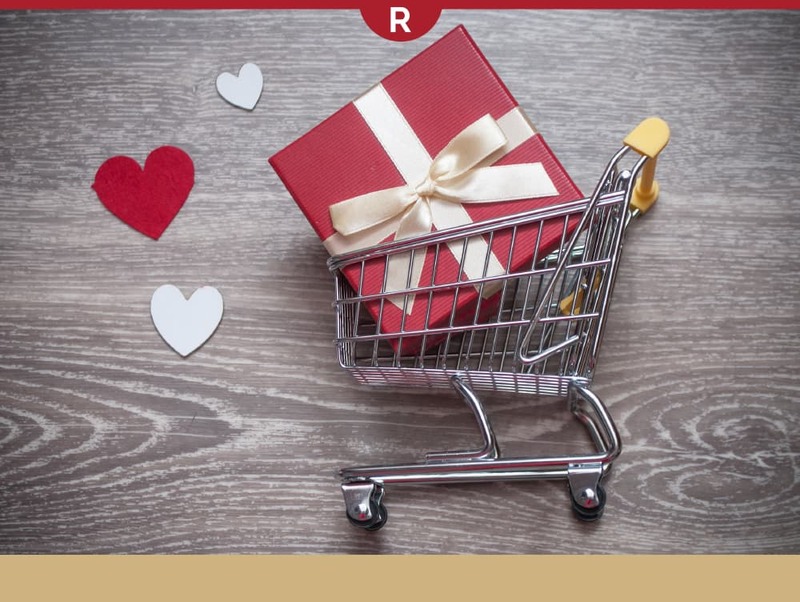 The holiday of love is rapidly approaching and according to the National Retail Federation, consumers spend approximately $18 billion on Valentine's Day. That's an average of $136 per consumer, which means as a store owner, you should get a piece of that heartfelt pie. You may be the kind of shop that does well for Valentine's Day like floral, jewelry, and candy stores. However, if you are not a primary go-to store for this particular holiday, then it is even more important that you capitalize on this popular event. Take a good look at your inventory and find those 'want that' gifts. 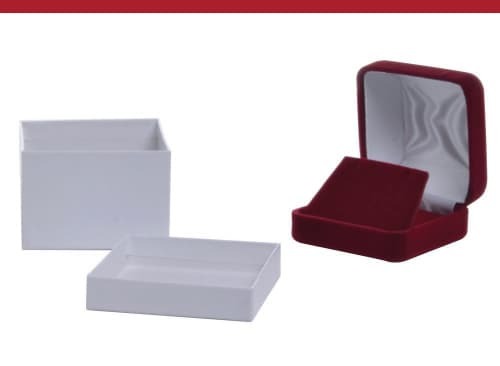 Choose three items to showcase using the good, better, best price method. No matter your target audience, someone will be buying a Valentine's gift for that person. As an example, stores that sell home improvement, hardware, and auto supplies have plenty of great choices for Valentine's Day. A hardware store could choose a hand tool set as a good gift, a power tool as a better gift, and a tool chest as a best gift. 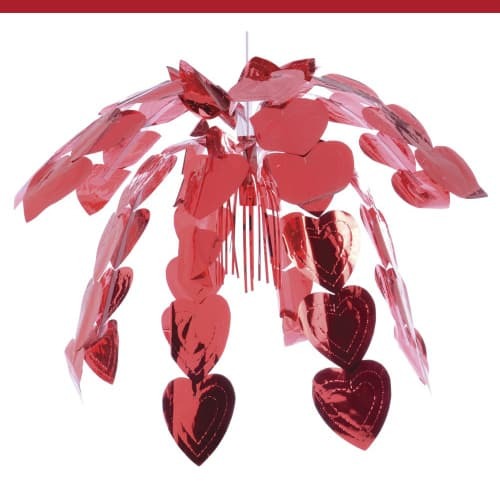 Merchandising for Valentine's Day can have a big impact on your sales, but does not have to add big cost to your budget. Below are a few things you can do to increase your opportunities. Lastly, take photos of those Valentine's Day gift items and post them on Facebook. Tweet about them. Email your customers. Let them know you have gift items for sale. It will only cost your time, effort, and a little heart.